Love them or hate them, you can’t deny that commercial cleaning would be far harder without vacuums. Designed to remove dust and dirt using an air pump, vacuums can be used on virtually any surface, indoor and outdoor, from floors and furniture to curtains and drapes. Whether you use a truckmount or a portable machine, Whyte Specialised Equipment have a huge range of vacuums, perfect for any task. With both wet and dry vacuums available, you can be confident that, no matter what you’re cleaning, we have the vacuum for you. 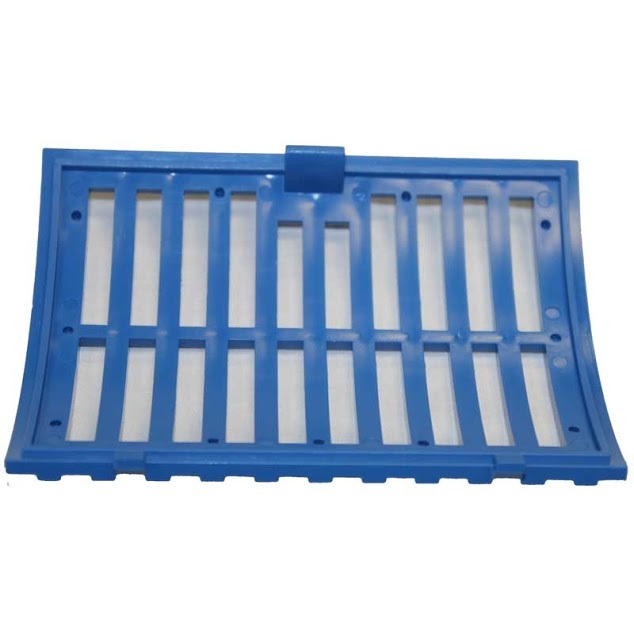 We also have a great variety of spare parts, so you can keep your vacuum in tip top shape, no matter what happens. Without a doubt, the worst part of vacuuming is having to stop every couple of meters to move to a different power point. Picking up your vacuum after it tips over, or untangling kinks in the hose are a close second and third. Thankfully, it doesn’t have to be like that. Our range of professional backpack vacuums will put an end to the annoying tips and tangles, letting you spend more time getting the job done. 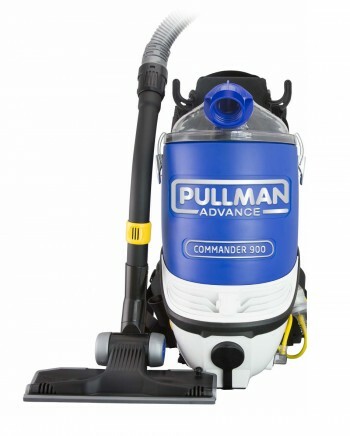 One of the market leaders – the Pullman Backpack Vacuum – is renowned for being light weight and easy to use. If you want help deciding which industrial backpack vacuum is right for you, contact us today! With so many commercial vacuum cleaners on the market, it can be hard to know which one is best suited to your business and the jobs that you have. 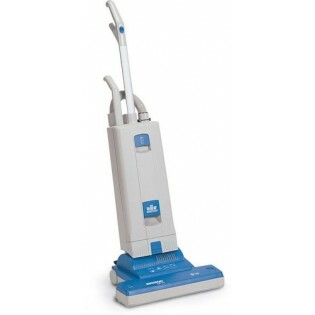 In our opinion, you can’t go past the Columbus X2 Sensor Vacuum. Perfect for anything from shag pile to tiles, this model cleans as thoroughly as it does carefully, thanks to automatic adjustment of the brush. Don’t take our word for it though, come test drive one today. Without commercial vacuum cleaner bags, your model isn’t going to be much help for long. 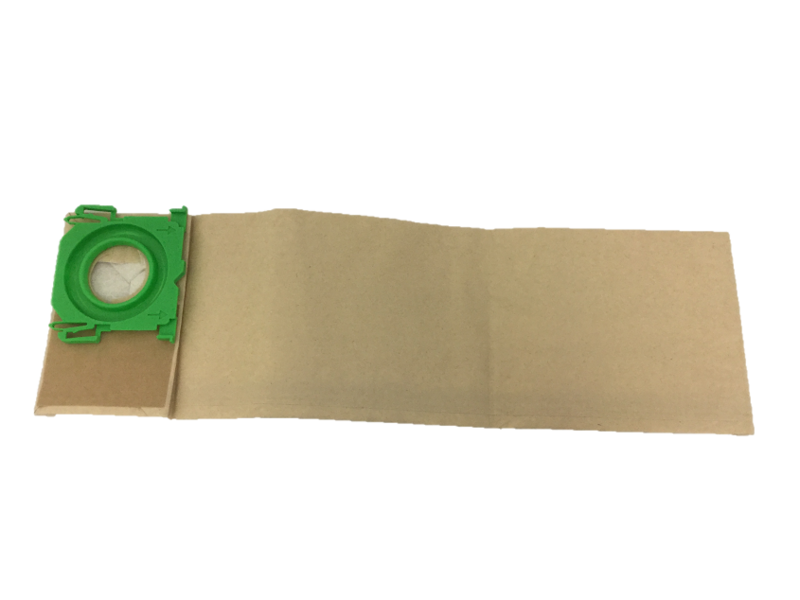 We have a range of replacement bags, including Columbus X2 Sensor Vacuum bags, so you can get back up and cleaning in no time. Based in Ferntree Gully, our vacuum cleaner to businesses across Melbourne, Canberra, Sydney, Brisbane, Darwin, Perth, Adelaide and Hobart – and across regional Australia.